Outside Heater Repair Experts in your area - Highly Skilled! When it comes to your outside heater repair, quality work should become your focus. 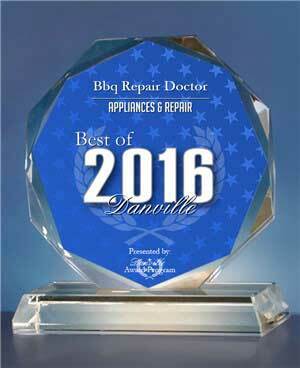 BBQ Repair Doctor has the experience and knowledge necessary to get your outside heater up and running. 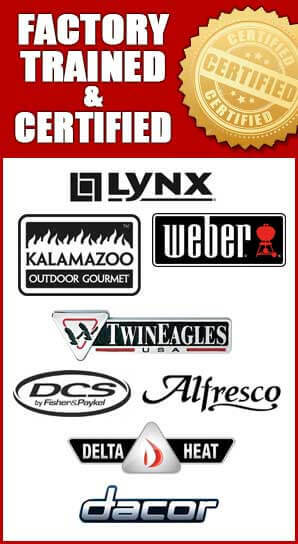 We have served both residential and commercial customers for many years. With just one phone call our outside heater repair technician will come to your business or house to inspect your outside heater. He will first determine what repairs should be carried out. Then he will work until the optimum results are reached. No matter how big or small the problem is we will find a right solution. Whether it’s lighting a pilot or making significant changes to your outdoor heating system, we are there with you throughout the process. 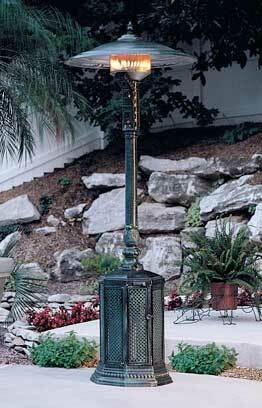 Our outside heater repair technicians always have a majority of the repair parts on hand. And if not, we can always order you the parts as quickly as possible and at very good prices. All of those are pretty common problems in outside heater repair. Our customers often call us with those challenges and some of them are easy to fix just with few suggestions over the phone. But some of them require hands-on expert help. We make outside heater repair so affordable that it is way cheaper and less hassle then going to get a new heater. After an appointment with our outside heater repair technician, we guarantee that your unit will work like new. We have a long standing, high quality, record of doing our job right and keeping our customers satisfied. We also work with our customers to make the outside heater repair as affordable as possible. It makes more sense to repair rather than to buy a new outside heater. Our outside heater repair specialists are very courteous and professional, with many years of hands-on repair work behind their belts. We also give your good advice and how to maintain your outside heater day-to-day. 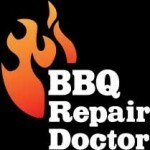 BBQ Repair Doctor guarantees that you will be satisfied with our work and your outside heater will be like new!